Big and Beautiful! 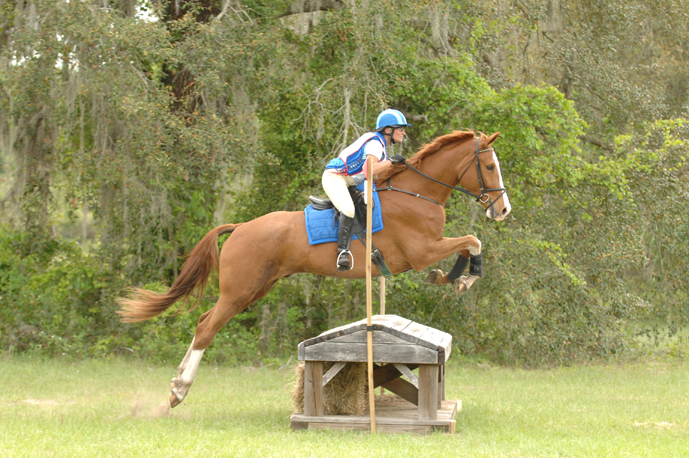 "GQ" is a 17.1 H branded Hanoverian gelding by Escudo I born in 2005. He is a lovely mover and has had some excellent scores in the Dressage phase. 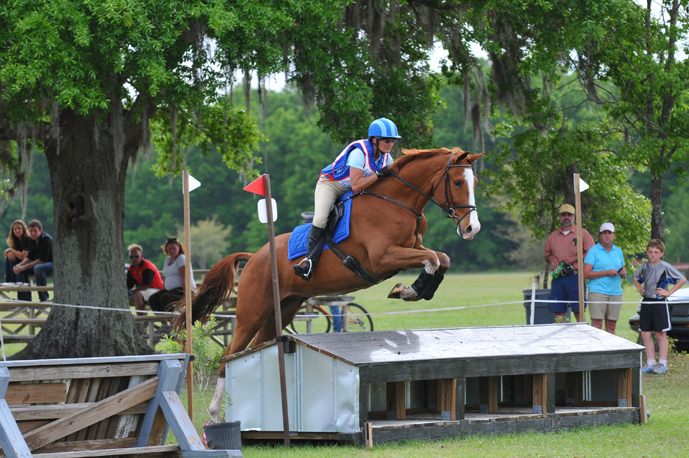 He has a superb jump and can continue up the ranks of eventing or excel in the Hunter ring. 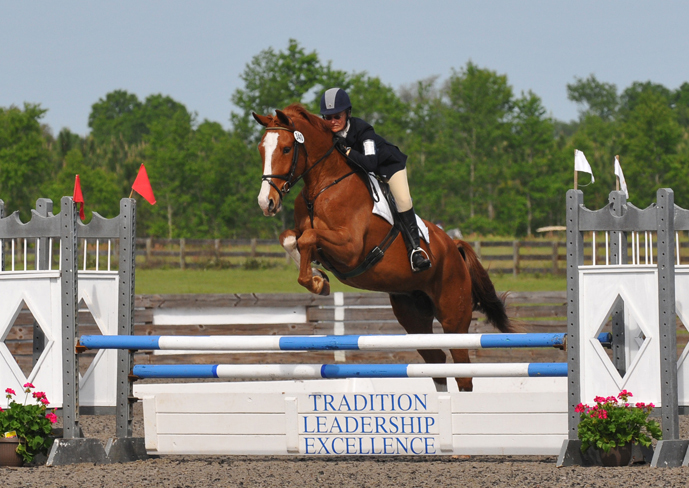 He is currently competing at Novice level and does all three phases in a snaffle with a 5'2" rider. Still a little green, but certainly one for the future!! !